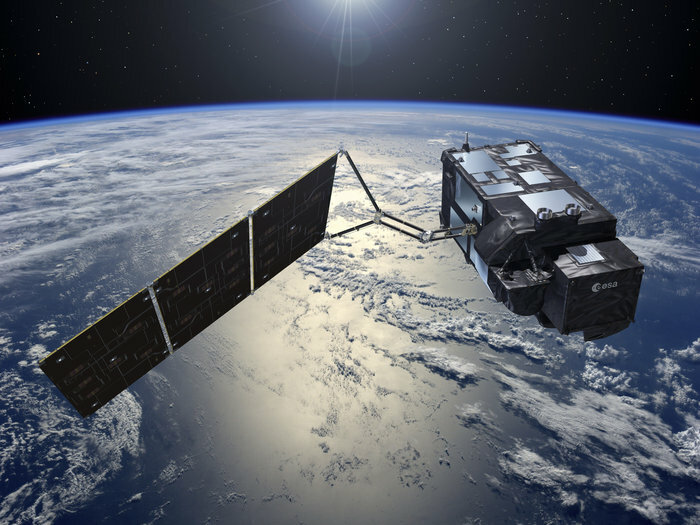 The third ESA-developed satellite carrying four Earth-observing instruments was launched yesterday evening, ready to provide a ‘bigger picture’ for Europe’s Copernicus environment programme. Want to know more? Then be sure to click here.